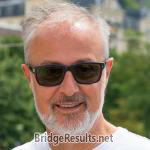 Don Housley and Steve Weiner scored 0.41 masterpoints with a 57.92% game at Bridge On Shea. See full results of this game. 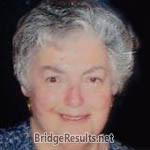 Linda Mitchell and Don Housley scored 1.17 masterpoints with a 57.21% game at Bridge On Shea. See full results of this game. 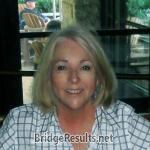 Don Housley and Linda Mitchell scored 2.30 masterpoints with a ★66.53%★ game at Bridge On Shea. See full results of this game.